Join us as we welcome Peter Rader ‘82, who will speak about his new book published by Simon & Shuster, titled Playing to the Gods. RSVP: Please RSVP below so we know to expect you. Peter Rader is a writer, director, producer, cinematographer, and editor who has worked for Hollywood’s leading film and television studios over a career spanning three decades. 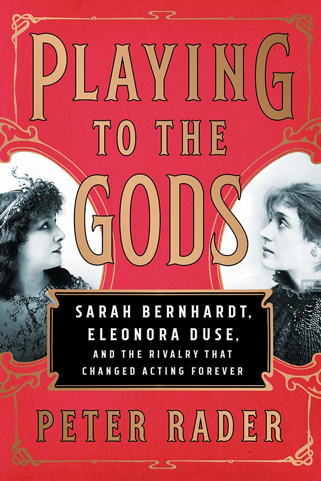 The author of Playing to the Gods and the critically acclaimed biography Mike Wallace: A Life, he has mentored writers and taught classes and workshops at the Los Angeles Film School, the California State University system, and Harvard University. He lives in Los Angeles with his wife and two sons.